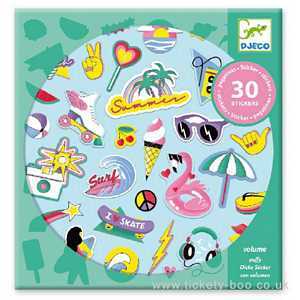 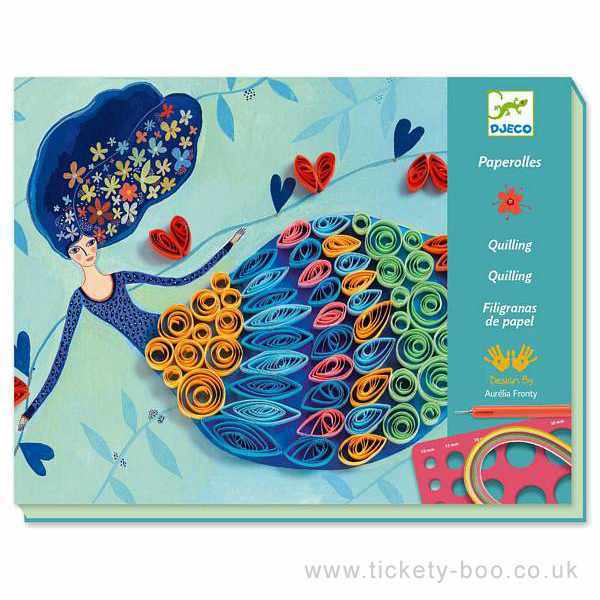 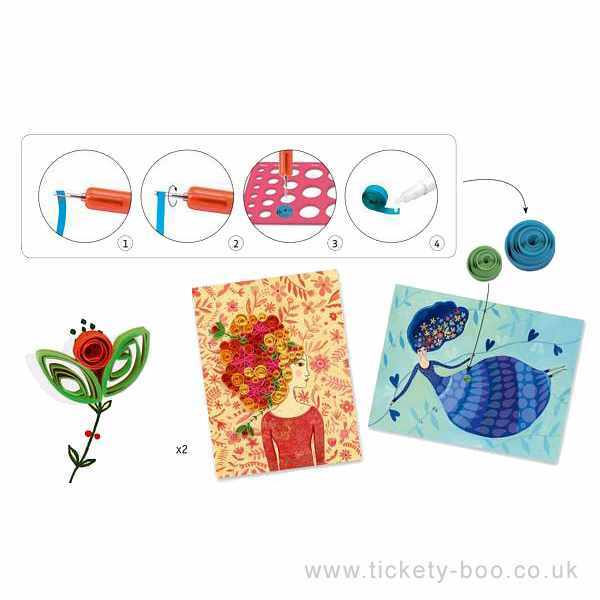 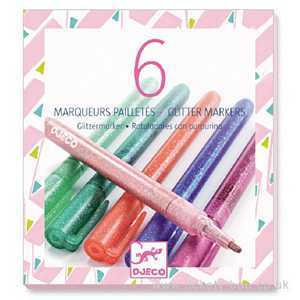 A simple kit from Djeco to introduce quilling. 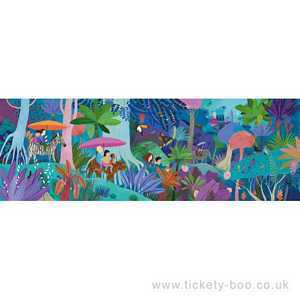 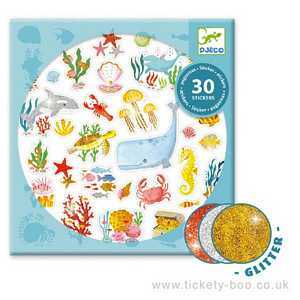 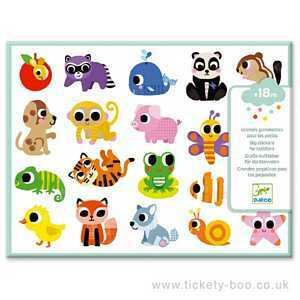 Children roll up strips of paper to form circles and a variety of other shapes then stick them onto the illustrations to complete them and add volume. 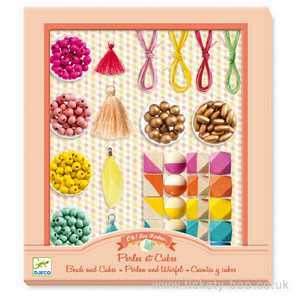 Follow the step by step instructions to create stunning pictures using this classic craft technique.